Happy New Year to all my readers! 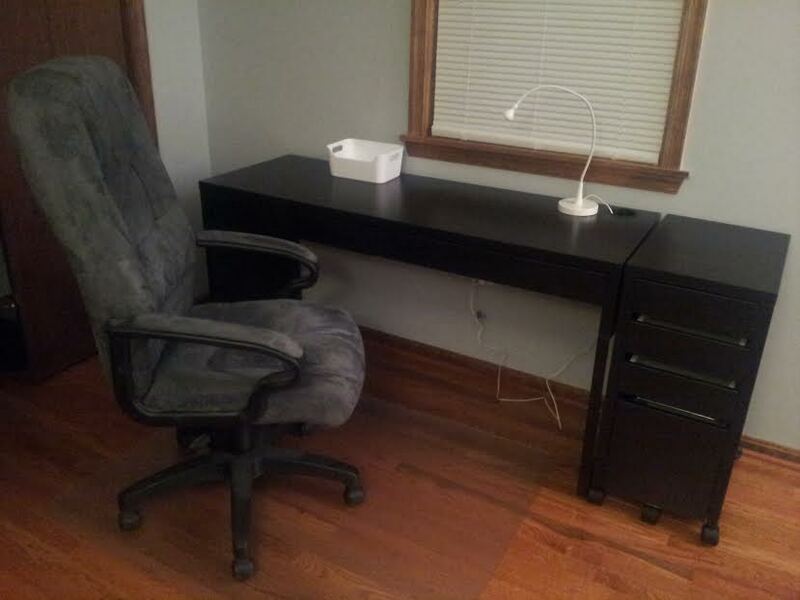 I spent my New Year’s day putting together IKEA furniture for my bedroom. We recently moved into a new house, and since my new room is bigger than my old one, I needed some new furniture! It was a lot of work, but everything is together and set up. I’m exhausted, though! My new desk from where I’ll be writing my blog posts.